May 13, 2015 - TheUrbanMusicScene.com | Concerts & Festivals! 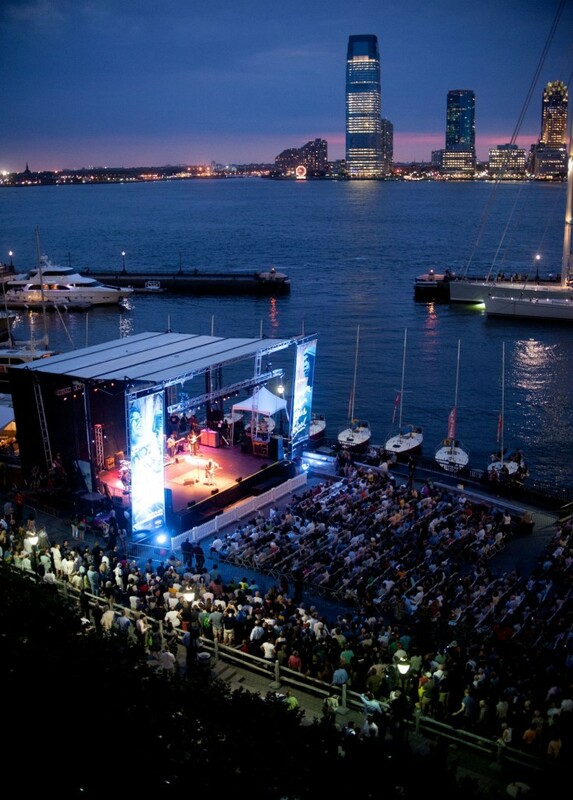 The 5th Annual Lowdown Hudson Music Festival | July 14th & 15th | FREE ADMISSION! New York, NY (May 7, 2014) – Arts Brookfield’s annual free summer music festival on the Lower Manhattan waterfront will celebrate its fifth anniversary on July 14th and 15th by expanding its signature blues lineup to include favorites from the rock, roots, and Americana scenes, organizers announced today.